Lots of bands and musicians struggle when marketing their music. They don’t think enough about the period before release and not enough time in the run up to the release is scheduled for to help create awareness, excitement and ultimately demand for the product. Musicians can learn a lot from how the movie world promotes its products. At the time of writing, the new Star Wars film is twelve months away but director JJ Abrams is teasing fans with images, snippets, video and most recently the use of the names of characters in the form of old ’70s Star Wars trading cards. 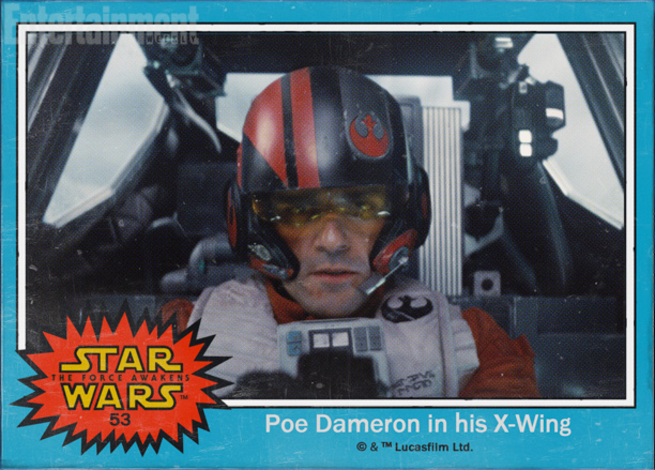 Star Wars character names have been revealed in retro trading cards. What JJ is doing is fun and it is speaks to the fans in a language they understand. This form of marketing is a constant, long form ‘drip’ process, teasing tiny nuggets over a long period before release to whet the appetite of your fans and get them ready. The longer the lead up, the bigger the impact. Make sure you plan ahead and your releases are organised and executed in such a fashion. You can get some ideas from our post on marketing schedules here.